Follow these steps and reach peak-badass branding! How do you transform your company from just another store to a true dominator? Good branding. And good branding starts with designing the right logo. Good logos become symbols with the power to create instant recall with your customers. 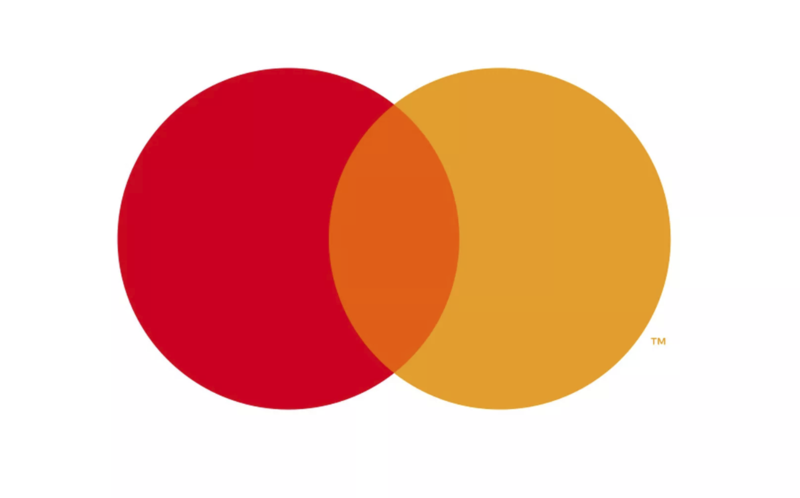 Example: so many people recognize Mastercard’s imagery, they started 2019 with a new logo that removed the name of the company entirely. That’s what it means to be an icon. The best way to create a logo that sticks in customers’ minds and gain icon status is with these five steps. Understand what your customer loves, hates, and fears. These are the three absolute strongest emotions in the world, and they make all the difference to your brand. If your customer loves ice cream, your logo needs to say “tasty, cold, and refreshing”. If your customer hates spiders, your logo needs to say “safe, secure, and bug-free”. If your customer is afraid of the dark, your logo needs to say “light, clarity, and confidence”. How do you get to this point of empathy with customers? You go where they are online. Facebook groups are an amazing resource—not only are they free to join, you won’t even need to ask direct questions. Everyone is there because they feel passionate enough to join a group and rant! Do you like ice cream enough to have a heated discussion with thirty complete strangers about the optimal ratio of marshmallows to nuts in a pint of Rocky Road? Maybe not. But your customers do. Get in their groups, get in their heads, learn how they communicate with each other, and use that information to speak to their needs with your logo. Write down adjectives that make the customer feel what you want them to feel. This is pretty self explanatory. You don’t need to write a brick of a novel, just a handful of key descriptors you want associated with your product. This is how you solidify the directions you want your customers to follow. Example: You’re selling black and gray Christmas tree skirts to keep up with the black tree trend. You want your customers to think ‘Chic, unique, contemporary, and alternative’. Now you have to design a logo that fits those terms. This might seem like a non-step to some. Trust me, it isn’t. When I shop online and see a brand of men’s deodorant with a pink flower in their logo? I’m perfectly secure in my manliness, but that’s how I know that store owner wasn’t thinking about their target market at all. Don’t let it happen to you—take 5 minutes to go through this step. Save yourself from losing money and having to radically course-correct later on, you don’t have the time. Join us for a sourcing, product-launching trip to China! If you are a dead-serious online entrepreneur who wants hands-on experience in sourcing, negotiating, and building products that blow the minds of Amazon shoppers, you will love this trip. Use LogoJoy to create a mockup. 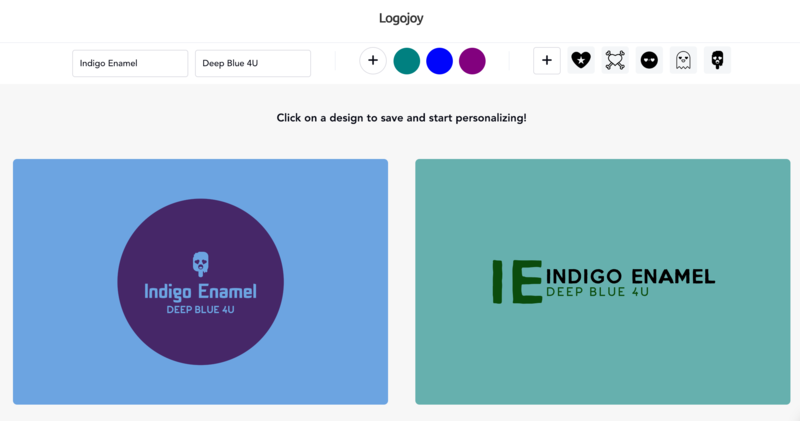 LogoJoy is an AI operated service that will get you to a simple jumping off point for your logo. As you follow the steps, you’ll be prompted to input things like colors, slogans, and emojis you feel represent your brand. You do have to create an account for this service, but it’s free, and it gives you a great foundation for the next step. You’re not going to get anywhere with this attitude. Think for a moment. If this service is free, and AI-made results can repeat for anyone, how are you going to make your brand stand out from every other cheapskate’s? That’s why you need to be ready to find a professional, pay them what their work is worth, and have something unique made for you that no one else can put a claim on. Give your designer the preliminary mockups, your adjectives list, and make sure you can communicate with them on the feelings you’re trying to capture. Remember, they haven’t been eating, sleeping, and breathing your brand like you have, so their work is only going to be as good as your dialog with them. Logos are important, but what your brand stands for will always come first. No one living on the Gulf Coast thought about BP’s logo communicating organic innovation and connection with nature while they scooped armfuls of dead fish off of their waterfront properties. No one will care what your logo stands for if your company’s actions aren’t trustworthy. The best artwork in the world can’t cover up a lack of integrity in your brand. Do your part! If you’re ready to put the work in with your brand and the logo that represents it, you’re going to see growth that’ll let you fire your boss and live the life you want. Get up, get informed, and get after it! 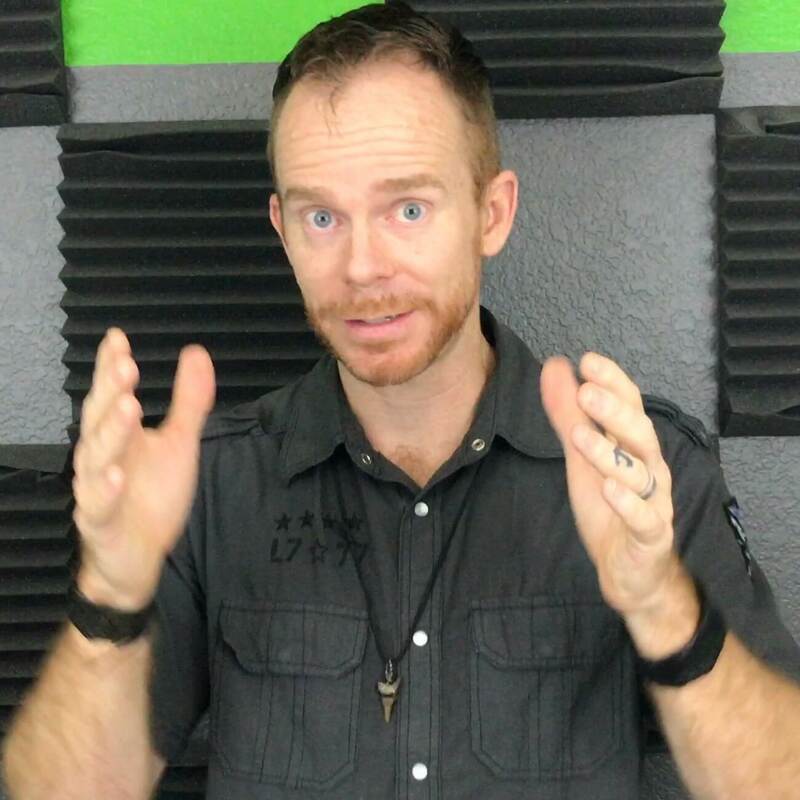 Learn how to sell $26,456 on Amazon. We sent it! Please check your email to download the training.